The scene is always the same: You leave the salon with bouncy, gorgeous locks and strut down the street like you're living inside a movie. But then, when you try to re-create the look at home, it never has that same wow factor. Truth be told, I haven't ever been able to master a proper blow-dry on myself. Instead of getting frustrated, get educated! I spoke with Halli Bivona of the John Barrett Salon in Bergdorf Goodman about the biggest mistakes we've all been making. She paired each one with an explanation for why it's important and how to proceed based on your hair texture. Soon enough, you'll be a blow-drying aficionado—all it takes is practice and the tips below. "There are a lot of product choices out there, and it can be overwhelming," explains Bivona. "But having a product that helps to prep and protect your hair against the heat and tension damage is very important." She suggests you "narrow down the choices by speaking with your stylist about what they would recommend for your hair. For fine hair, you typically want a product that is lightweight—I love Shu Uemura's Wonder Worker ($33). 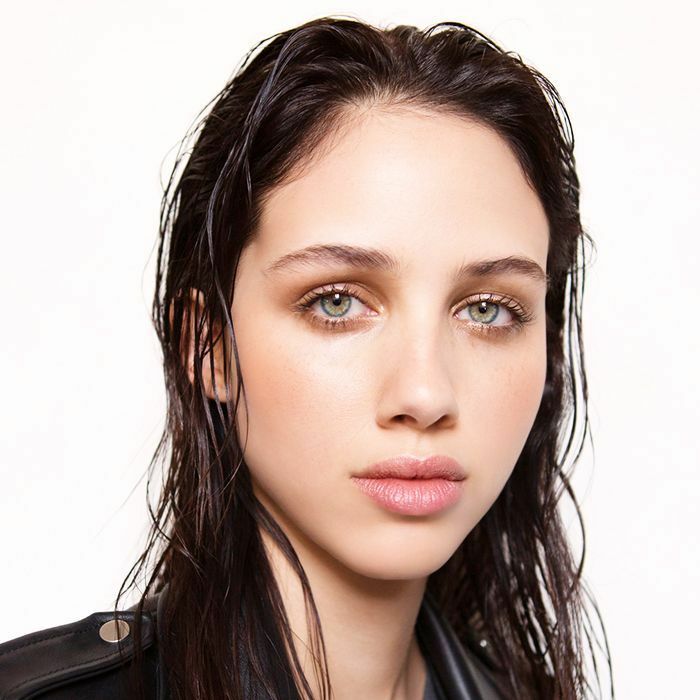 For medium hair, you want moisturizing ingredients that quickly absorb, not only to protect your hair but to replenish the moisture that blow-drying strips away. I like to use Shu Uemura's Satin Design ($39). For coarse hair, you want a creamy textured product that is super hydrating, Essence Absolute Cream by Shu Uemura. The product should also have a heat protectant and a UV protectant." "A lot of people worry about overdrying their hair and don't rough-dry their hair for that reason. It's actually the opposite!" Bivona instructs, "If you blow-dry your hair from soaking wet, you run the risk of burning it and causing more damage. For fine hair, dry your hair between 80 to 90%, medium hair should be rough-dried about 60 to 70%, and coarse hair between 40 to 50%." 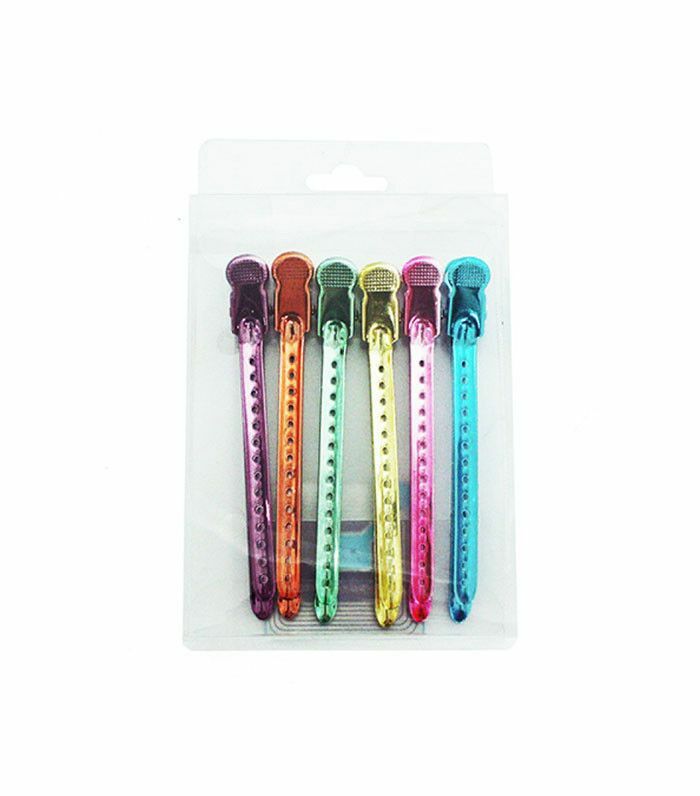 The best way to expedite your blowout and make sure it looks good is to properly section your hair with clips. Bivona explains, "Start with two square sections at the top of your head, both sides of your head from hairline to just behind the ear. Then, make four sections in the back (split down the middle and horizontally across)." She adds, "By sectioning your hair, you're making your blowout a lot more manageable—you can focus on one area at a time and not get overwhelmed or frustrated." "These attachment pieces come with most blow-dryers, but many people just toss them aside," Bivona says with a laugh. "Hairstylists rely on them to give the best blowouts possible. If you're using a blow-dryer without a directional nozzle attached, it'll push your hair cuticle in different directions and rough up your texture. Hairstylists use the nozzle to force the hair cuticle down and create a smooth, shiny appearance." "There is a huge selection of brushes out there, and it can get confusing about what type of brush works for your hair type," Bivona admits. She breaks it down: "If your hair is fine and you want some body, use a metal brush. This type of brush heats up and acts almost like a curling iron to add bounce and movement. For medium hair, use a natural boar bristle brush to help smooth and add shine while also giving body and texture. For coarse or curly hair, opt for a brush that has both boar bristles and plastic bristles. 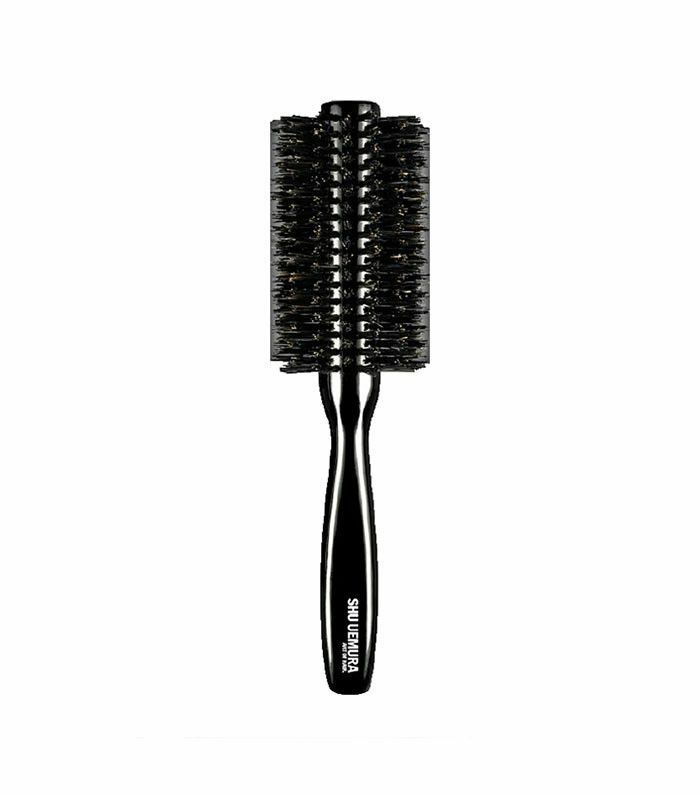 This type of brush will grip the hair and add the optimal amount of tension to smooth hair." What is your favorite hack for getting the best blowout at home? Share it with us in the comments below.